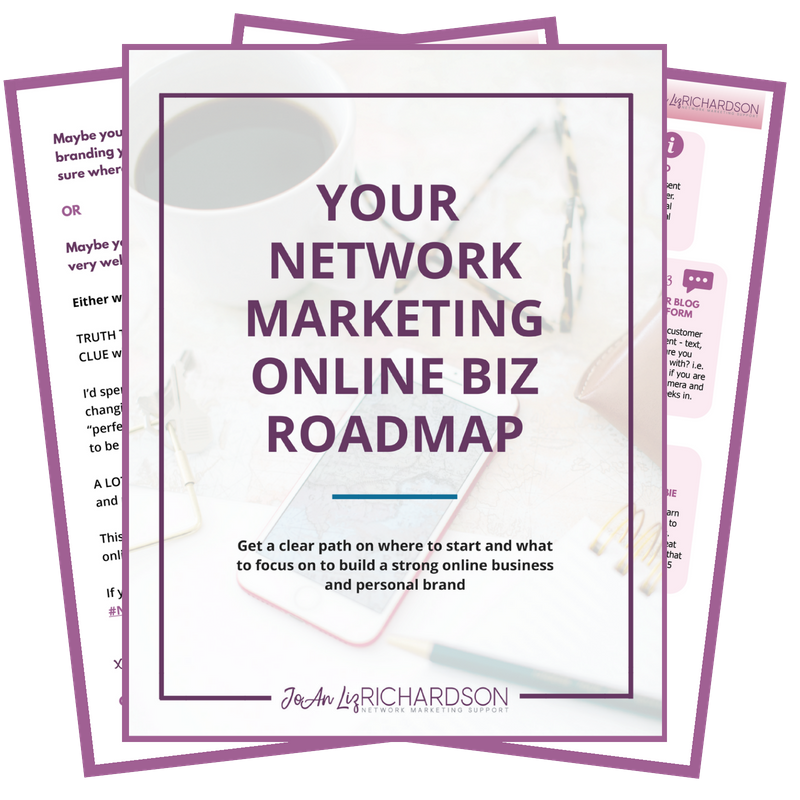 Enter your information below to access your FREE copy of "Your Network Marketing Online Biz Roadmap"! 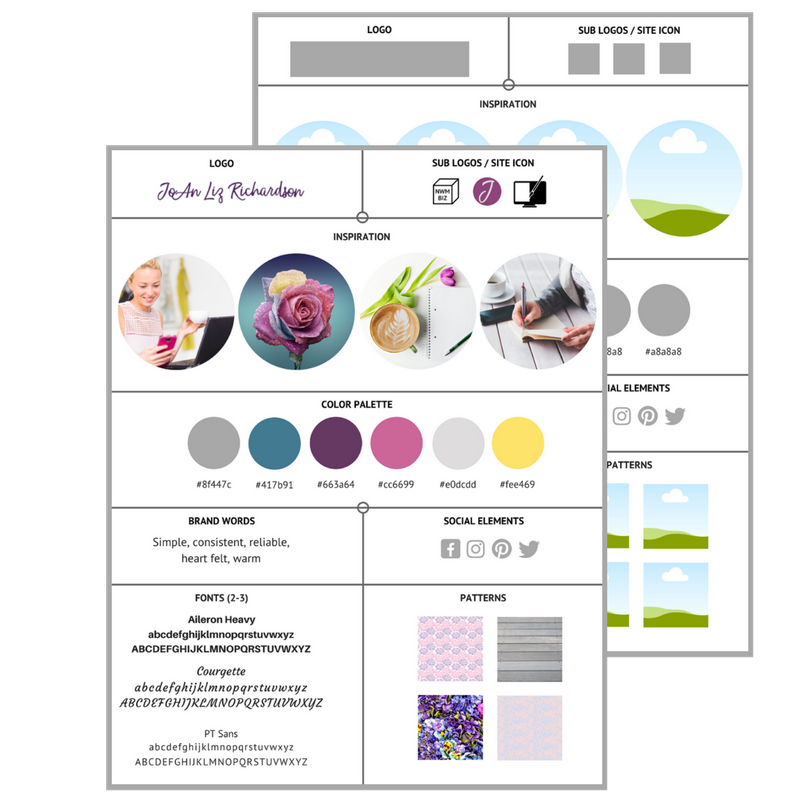 Enter your information below to access your FREE Canva Brand Board Template! #NoSpam - We hate SPAM and promise to keep your email address safe. Enter your information below to access your FREE copy of "How to Invite Without Being Spammy or Gross"! 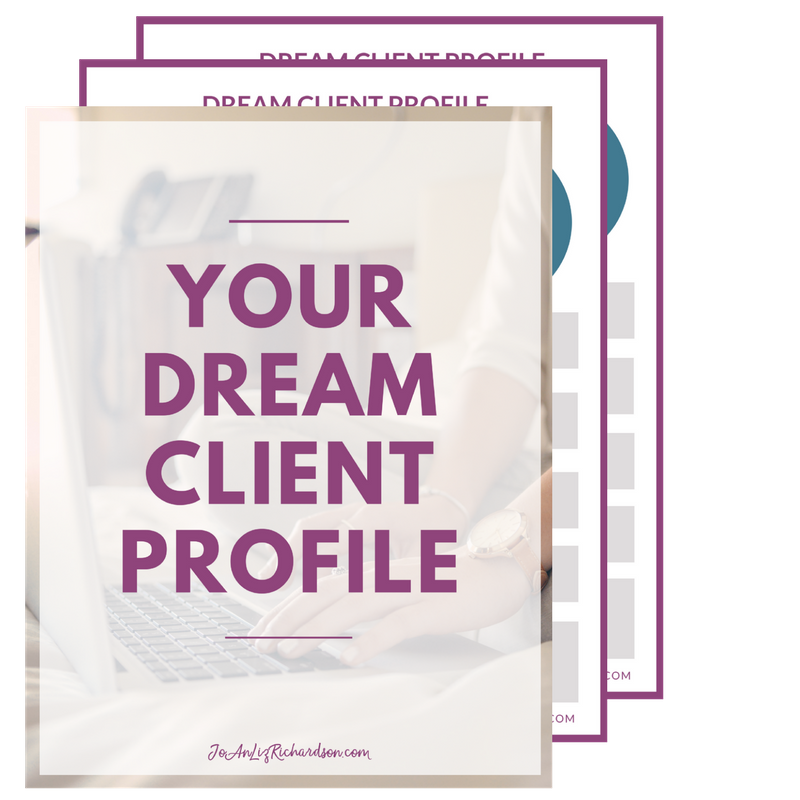 Enter your information below to access your FREE Dream Client Worksheet! Are you ready to experience incredible results in your business by planning your content strategically? We hate spam and promise to keep your email address safe. Unsubscribe at any time.